Soft and comfortable leather uppers, combined with an ultra cushioned midsole and aggressive outsole, the Blackcomb is a modern after-sports shoe with the style of leather. 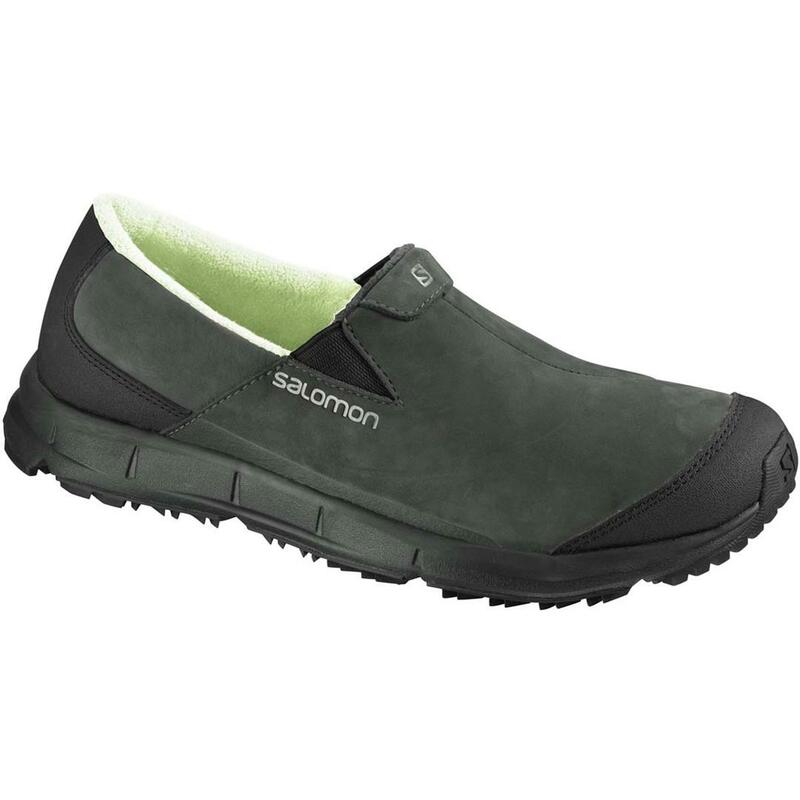 This shoe is my year-round go to.. whether it is for yard work, walking the dog, taking a leisurely fall walk or just about anything! I love the comfort and durability of this shoe!